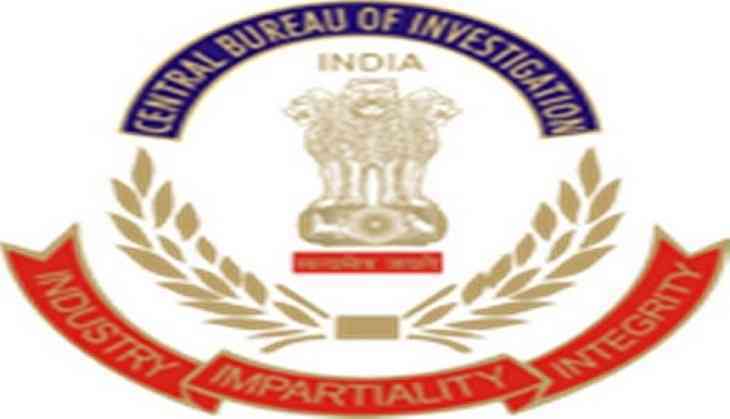 The Central Bureau of Investigation (CBI) today conducted searches at ten places including Kolkata, Gurugram, Jamshedpur, Nagpur and Kanpur in connection with the allegation of cheating against Kolkata's Union Bank of India (UBI) and CFB. A case has been registered on complaint of the UBI against accused Ashish Jhunjhunwala, Naveen Gupta, Ayush Lohia, Lalit Mohan Chatterjee, Bimal K. Jhunjhunwala, all private persons and directors and public servants working then as nominated and independent directors of Ramsarup Industries Ltd., namely Debashish Sarkar, presently General Manager of Industrial Development Bank of India (IDBI), former executive director of Vijaya Bank and retired IAS officer Krishan Murari Lal. The allegations are that the accused cheated the UBI, the CFB, Kolkata to the tune of Rs. 184.43 crore (approx) through the loan account of Ramsarup Utpadak (Unit-II) of Ramsarup Industries Ltd. by diverting a sum of Rs. 130.95 crore to a group company M/s RAV Dravya Pvt.